it's the people who depend on it every day to do their jobs. 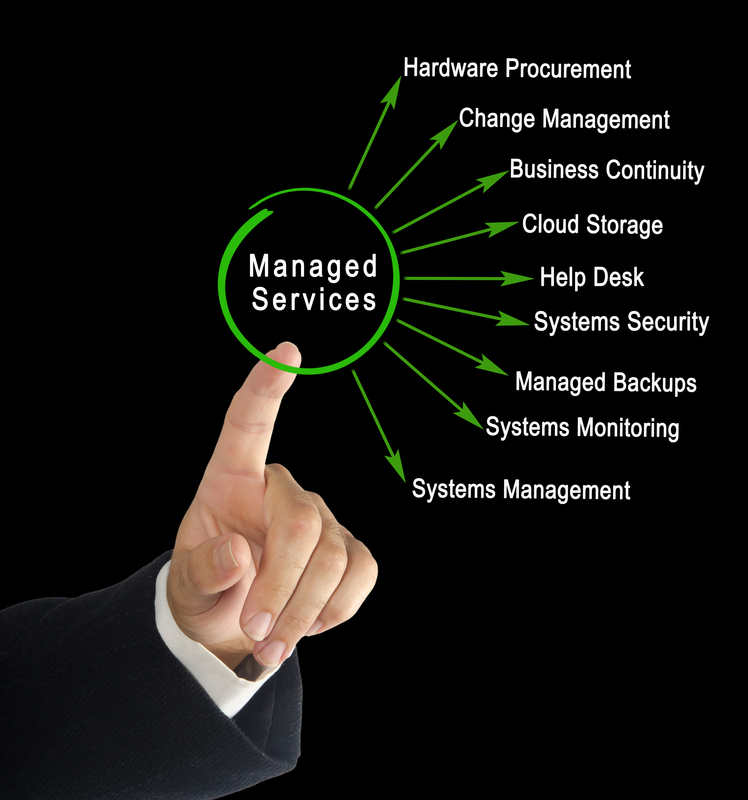 Sure, we offer all of the IT support services that you expect from a business-class technology provider. 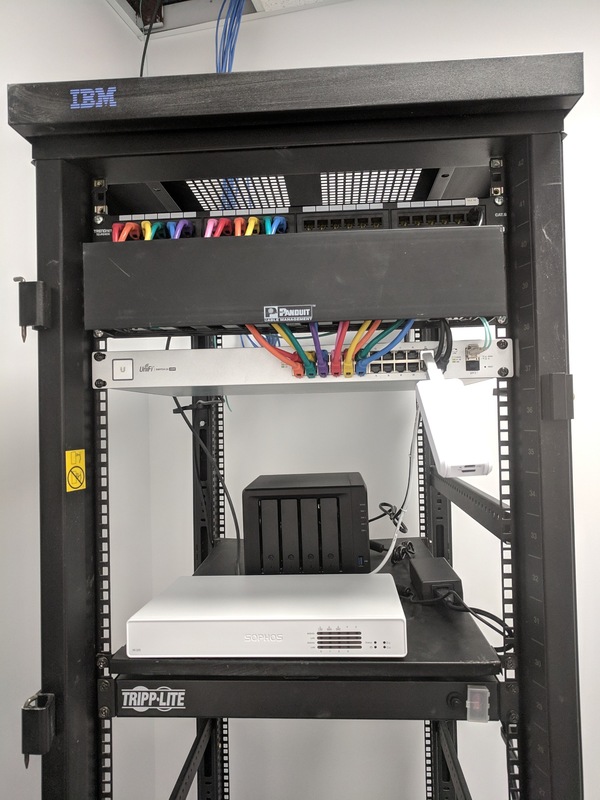 We design, install, manage and support business computers and networks, including servers, workstations, firewalls, printers, VPNs and wireless solutions. We specialize in security and compliance solutions, remote monitoring and proactive managed services, too, in order to keep our clients secure and running at maximum efficiency. We make ourselves available for emergency support 24 hours a day, 365 days a year, and we don't charge our clients just for asking us questions or talking to us on the phone. After all, we consider them to be our partners in business - their success is our success. That's how a partnership is supposed to work, isn't it? But, we also understand that at the core of every great business there is a team of people who work together to create a vision of success and then bring it to reality. We believe that if you give those people - your employees - the technology and resources they need in order to maximize their potential, they will be the ones who will show you what teamwork can do when it is fully empowered. We consider every one of our business clients to be a partner with us in success, and we are committed to doing everything we can in order to keep their business systems running smoothly and securely. We provide free advice and recommendations to all of our Managed Services clients, we encourage them to call us anytime that they have a technology question, and we'll go the extra mile to make sure that urgent issues get same-day service, either on-site or remotely, with no emergency rates or extra charges during our normal business support hours, which are 7AM - 6PM Monday through Friday. That's just what we do. We realize that some businesses can survive for a day or two during a network outage, but for most companies even an hour of downtime can be disastrous to workflow and productivity. A medical office that can’t see patients or an accounting firm that cannot work on client financials is dead in the water when their data is unavailable. PJ Networks understands that and offers BDR (Backup and Disaster Recovery) solutions to accommodate any situation or business need. We offer secure, HIPAA, NIST and PCI compliant cloud backup solutions for those clients whose main concern is that their critical data is recoverable in the event of a hard drive failure or natural disaster. We also offer realtime, full system image backups of network servers that can be mounted as virtual servers to keep your business up and running while your original server is being recovered or repaired. Our backup solution can do incremental backups of servers every hour across the entire network, and those server images can be mounted and available as Virtual Machines within minutes of a server failure. If you run a business or medical practice that cannot afford to be down for even one day while replacement parts are being delivered or emergency repairs are being performed, then this is the right backup solution for your organization. 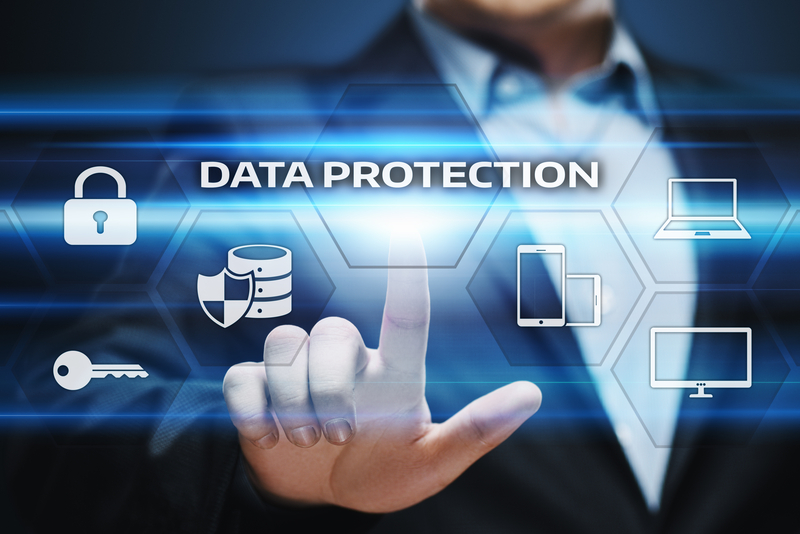 It is the professional obligation of any business that stores and handles client or patient data to protect that data to the best of their abilities; most companies already know that. But, what exactly does that mean? We can take the uncertainty away and help to identify specifically which compliance requirements apply to your organization, and then explain them in clear and simple terms. PJ Networks can help you to implement best practices, policies and security procedures to keep your network and your information safe from threats inside and outside of your organization. HIPAA, PCI and NIST compliance are not simple standards to achieve and maintain, but you have to start somewhere. PJ Networks can perform an evaluation and analysis of your business information systems to help identify areas of vulnerability or security concerns, then lay out a step-by-step roadmap to put your business on track to achieve full government compliance, and we will be happy to answer your questions along the way. Full compliance won't happen overnight, but getting started down that path is the first step toward getting your business where you want it to be - and to helping you to find the peace of mind that you deserve. You never have to be worried that calling PJ Networks will automatically result in a service charge or any other obligation, whether you are a client of ours or not. In fact, we get calls all of the time with from local businesses with technical questions who are seeking professional advice. If we can steer them in the right direction, we're glad to help. That's what we're here for! Find out why PJ Networks has won First Place in the Daily Progress Reader's Choice Awards for the past four years in a row. Our commitment to excellence has always been our driving force, and the success of our clients is the ultimate reward.